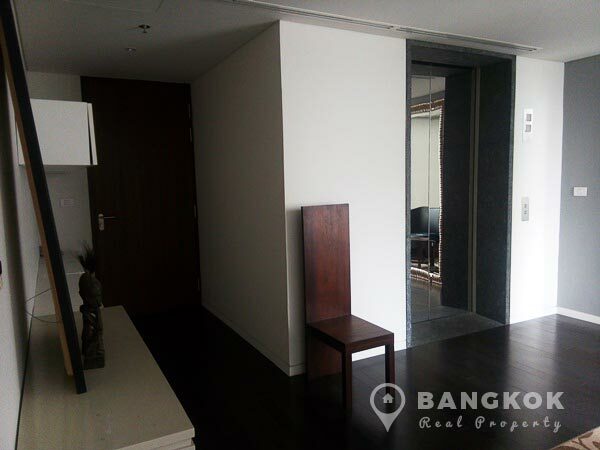 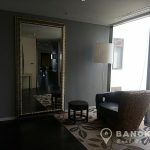 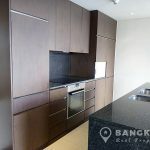 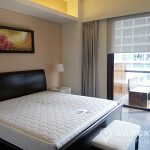 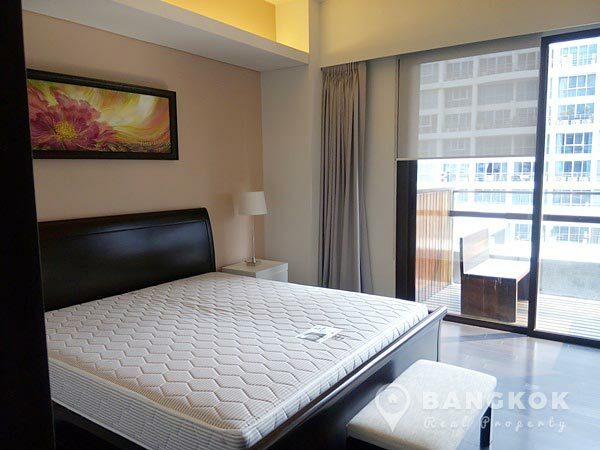 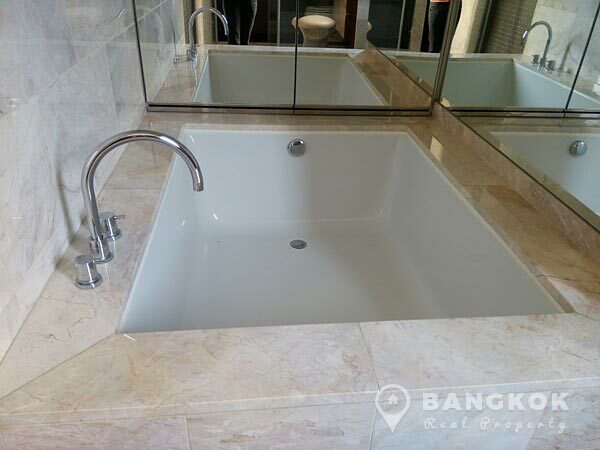 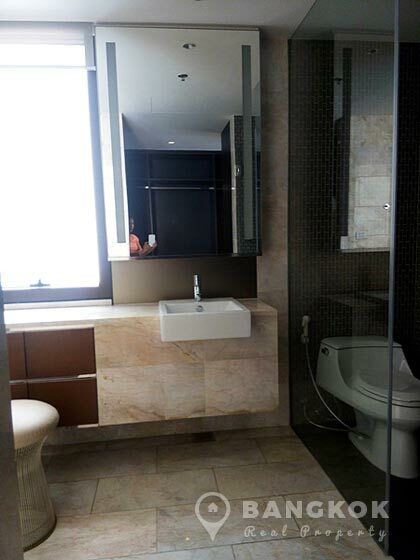 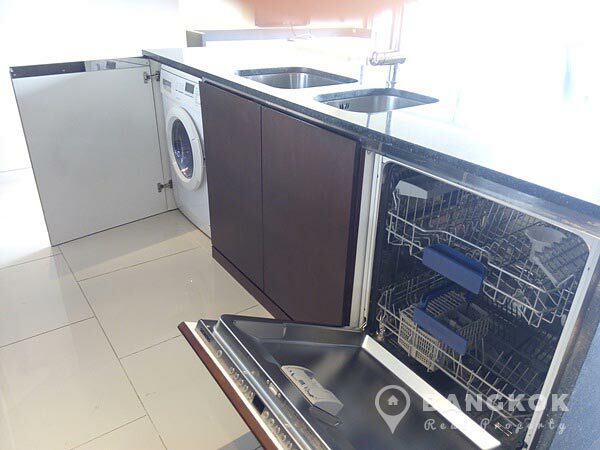 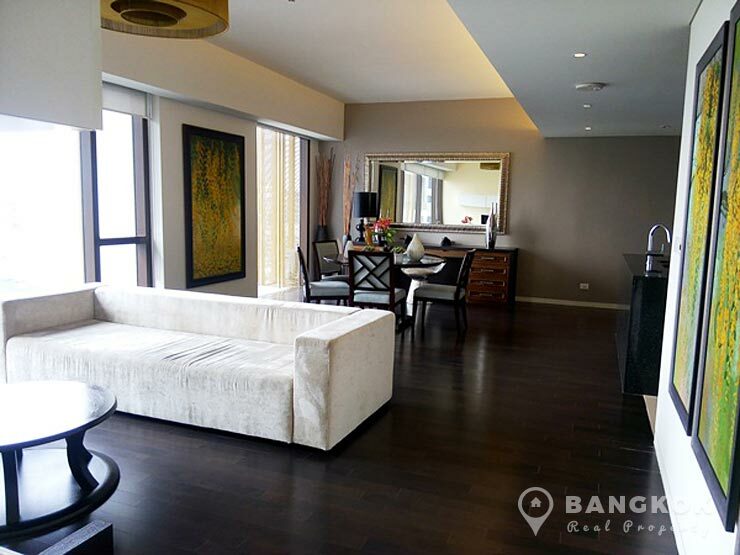 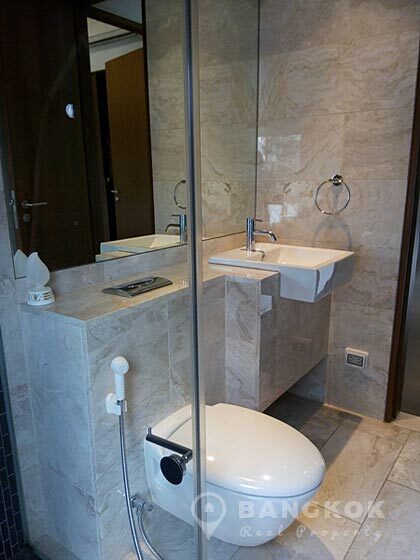 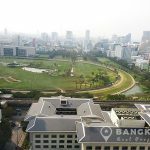 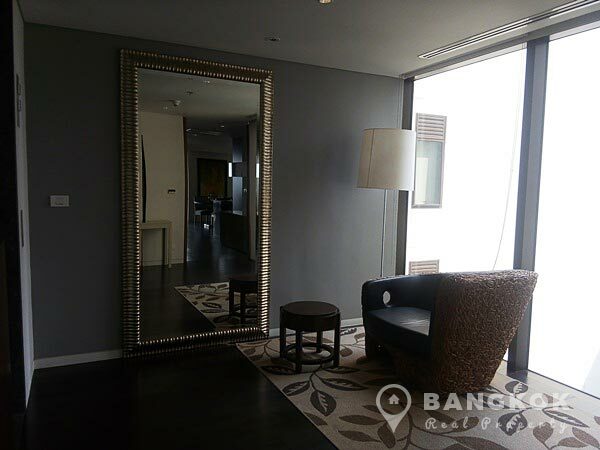 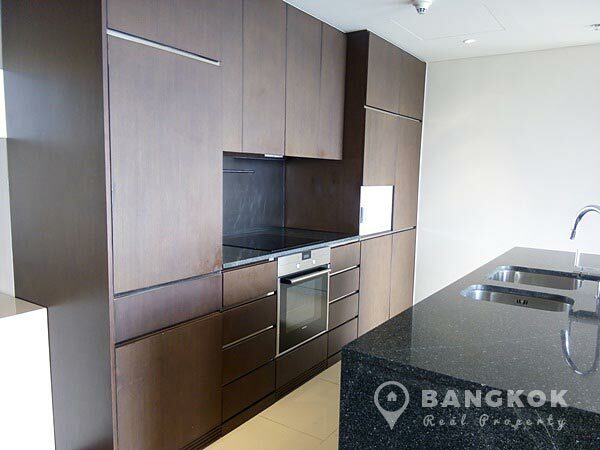 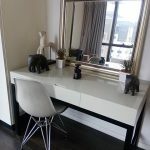 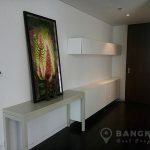 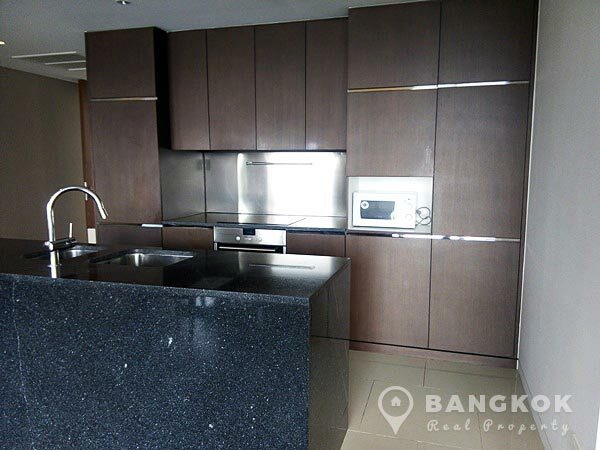 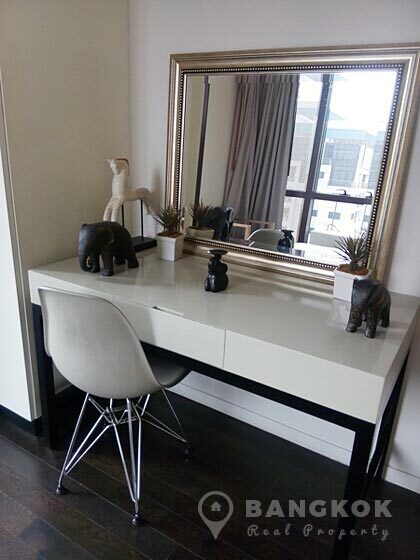 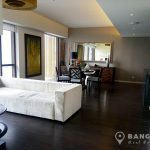 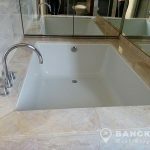 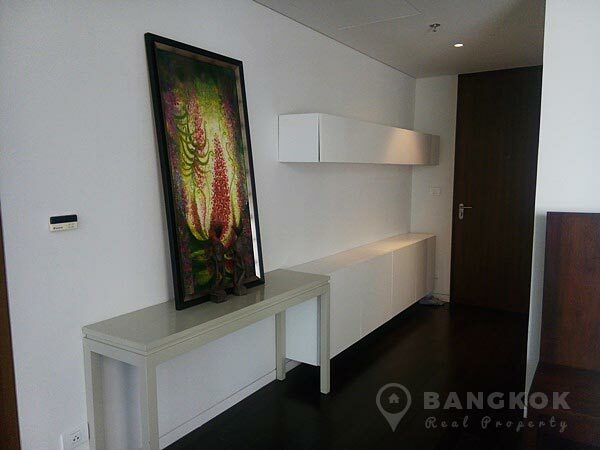 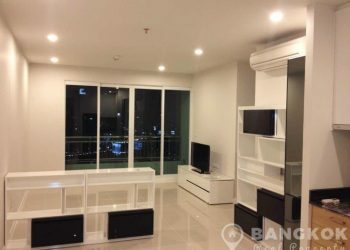 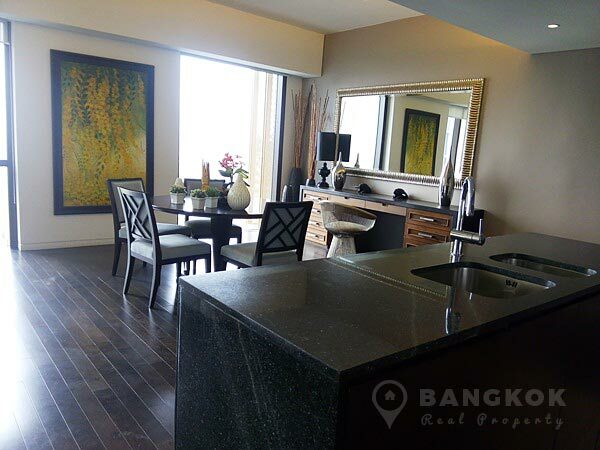 A stunning, luxurious, high floor 2 bedroom condo is for rent at Hansar Rajdamri centrally situated in the heart of Bangkok’s exclusive area of Ratchadamri opposite the Royal Bangkok Sports Club and just 3 minutes walk to BTS Ratchadamri. 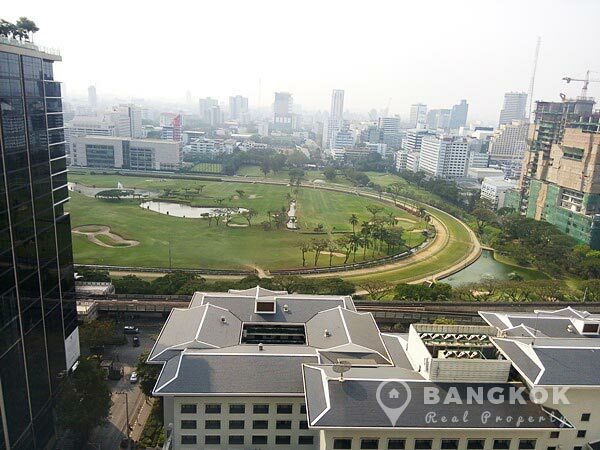 Residents also have easy and close access to Central World, Gaysorn Plaza, Villa Market, Mater Dei School and Lumphini Park. 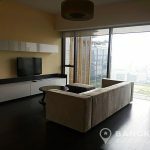 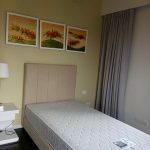 Situated on a high floor of Hansar Rajdamri this property has 2 spacious bedrooms, 2 modern bathrooms, 138 sq.m of living space with a balcony. 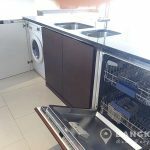 The large open plan living – dining room with hardwood floors throughout is very stylishly decorated and furnished, a modern European style kitchen with extensive built in units, ceramic electric hob, electric oven, dishwasher, microwave, fridge-freezer and washer / dryer. 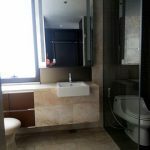 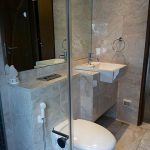 The master bedroom has a large ensuite bathroom with Jacuzzi bath and separate shower, the 2 bedrooms are generous in size. 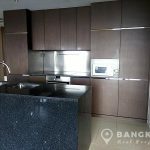 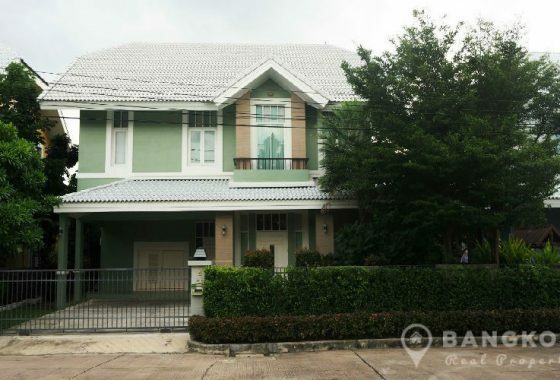 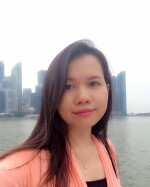 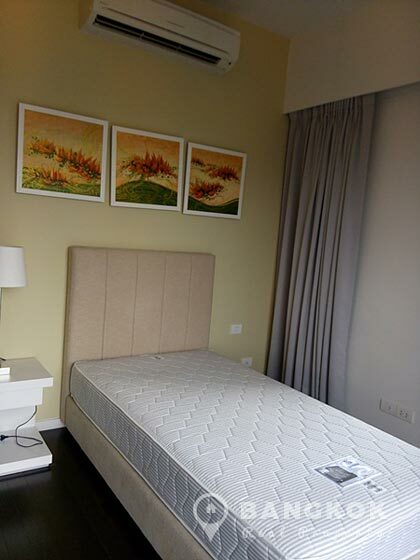 Hansar Rajdamri is a condominium project and is located on Soi Mahatlek Luang in the heart of Rajdamri just 3 minutes walk from Ratchadamri BTS station. 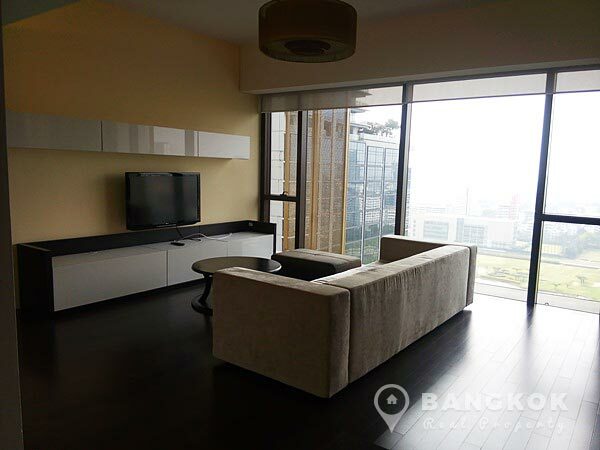 Construction of Hansar Rajdamri was completed in 2009 and the project consists of 1 building with 43 floors with 196 units 1, 2 and 3 bedroom units.